Help us make Adelaide the world’s first carbon neutral city. Sign up to find out what's happening and support Adelaide becoming the world's first carbon neutral city. Be part of the community leading climate change action to help our environment and our economy. 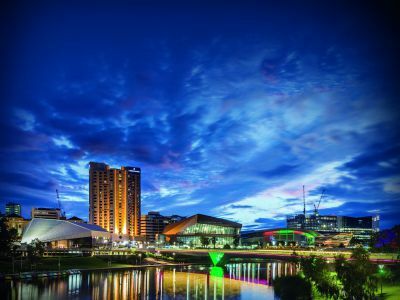 A 20 page e-book highlighting the contributions and achievements of seventeen Carbon Neutral Adelaide Partners who were winners and finalists at the 2017 Carbon Neutral Adelaide Awards.